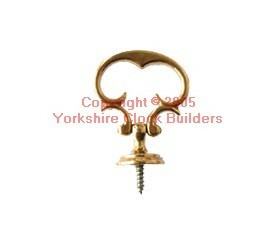 Brass Pull, Height 33mm, Width 30mm. 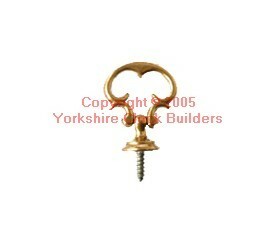 Brass Pull, Height 26mm, Width 23mm. 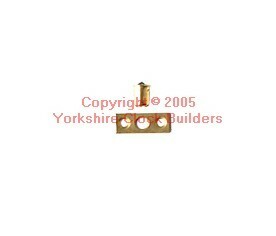 Brass Plated Bullet Catch, 1/4" Hole Required, 20mm x 8mm Size of Brass Plated Strip. 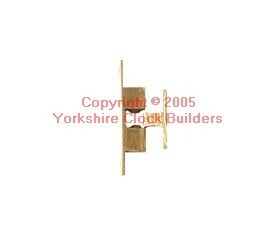 Brass Latch, Ball Type, Legth 42mm, Width 8mm.